Services at Adath Israel are enhanced by the participation of volunteer Torah and Haftarah readers. All you need to do to sign up is write your name in the Reader column for the aliyah you wish to read. If you need further help preparing your reading, please let Rabbi Adler (rabbiadler@adathisraelnj.org) know. He would be happy to schedule a time to practice and work with the Torah in the sanctuary. 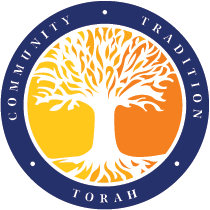 Rabbi Brad Hoffman is the coordinator for the scheduling of Torah and Haftarah readings. If you have any questions please contact him (priussavvy@comcast.net) or Rabbi Adler.